If Mitt Romney remained true to the principles he promoted–something he has never done in his life–he would never have picked Paul Ryan as his running mate. In May he spoke enthusiastically about requiring all presidents to have three years business experience. This would disqualify Ryan. Ryan’s work experience before entering Congress was working as a Congressional aide. 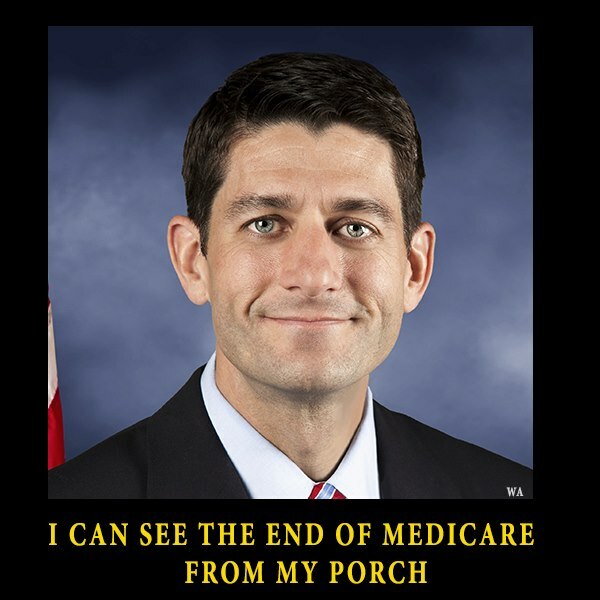 Paul Ryan would be the villain, not a hero, in an Ayn Rand novel. I also wish Rand was still alive to hear her attack Ryan for both his past votes for big government and for his social conservatism and mysticism. In Ryan’s case, he might benefit from some real world experience His education comes from reading Ayn Rand and from far right think-tanks which specialize in ignoring real world facts to promote their ideology. Think of them as pseudo-intellectual Fox Propaganda organizations on steroids. Just maybe, if he saw how things work in the real world, he might have a clue that his fundamental economic beliefs conflict with how the world really works.